The North East Essex Badger Group began life as a section of the Essex Badger Protection Group based in Grays. Originally, it was the Colchester and Harwich Section of that Group. As the numbers of members grew, it soon became clear that the problems faced by the Colchester and Harwich Section and the way the members chose to deal with those problems, differed greatly from those of other Sections. In May 1991, it was decided to withdraw the Colchester and Harwich Section from the Essex Badger Protection Group and form a completely new Group which would henceforth be known as the North East Essex Badger Group (NEEBG). It soon became obvious the NEEBG would need to expand beyond Colchester and Harwich and cover the areas down to Chelmsford and Dunmow. The Group advertised for members in Braintree and Maldon and now has operating sections in those areas too. Followed more recently by a section covering Halstead, which has a high badger population. 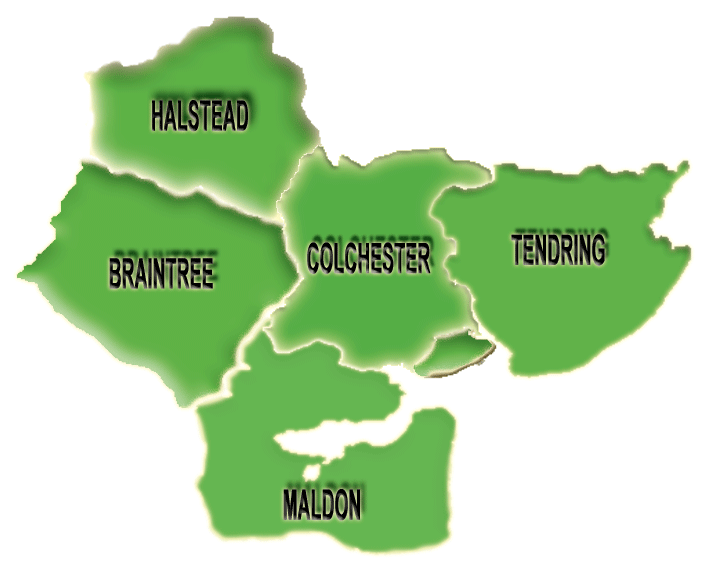 So, currently there are five sections within the Group (Braintree, Colchester, Halstead, Maldon and Tendring). Each area has its own Section Leader, someone who lives within the area and has local knowledge and experience. Local area meetings are held, and all members are very welcome to attend any of these – the more the merrier! The group is a member of Badger Trust, in the company of some 80 other groups within the UK. As the name implies, we are a badger protection group although it is our aim to promote the protection of all wildlife but with a special interest in badgers in North East Essex. The administration of the Badger Group is undertaken by a Management Committee which is elected annually at the AGM (usually held in the spring). The Committee meets on the last Wednesday of the month and again all Group members are very welcome to attend these meetings.